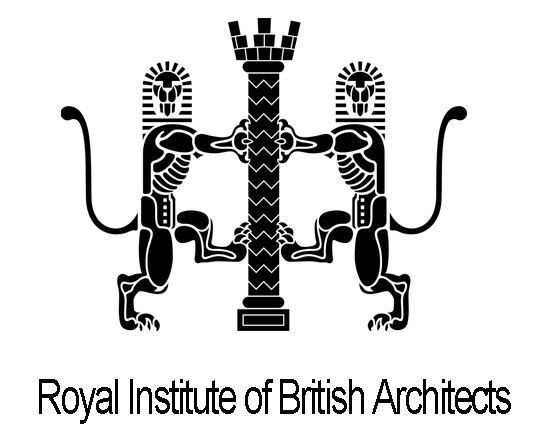 RIBA Croydon Bromley & Sutton is a regional branch of the Royal Institute of British Architects (RIBA). With over 350 members and many architectural practices, RIBA Croydon Bromley & Sutton Branch mainly covers the Boroughs of Croydon,, Bromley and Sutton. We are a non-for-profit organisation, dedicated to promoting architecture and inspiring all involved in shaping of our environments. On this website you can see our activities, discuss industry news and issues, express ideas and insights. Our events will offer you great learning, CPD, and networking opportunities. RIBA Croydon Bromley & Sutton Branch welcomes all professionals in Croydon Sutton and Bromley.